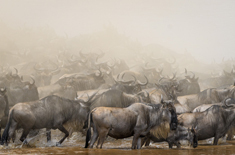 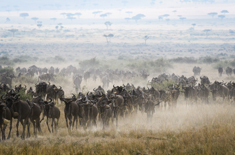 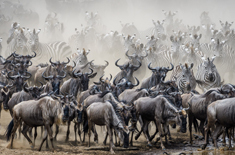 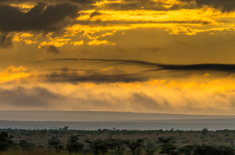 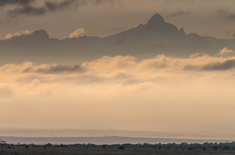 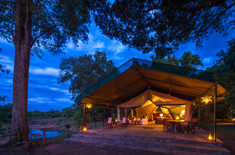 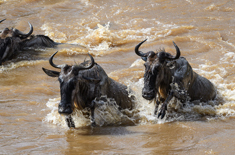 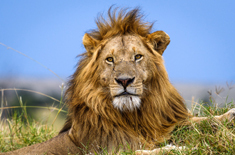 Experience the ‘greatest show on Earth’ by viewing the wildebeest migration on the plains of the Masai Mara, and then gaze across the savannah of Laikipia to the snow-capped Mount Kenya. 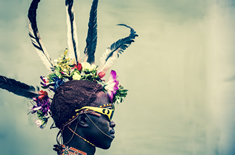 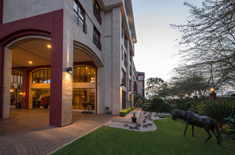 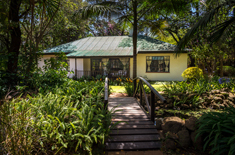 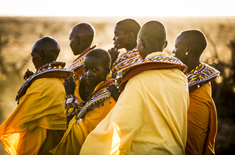 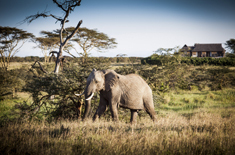 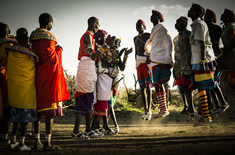 Arrive in Nairobi, meet your guide, overnight at hand-picked hotel. 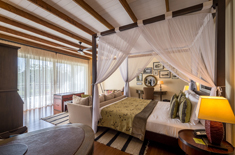 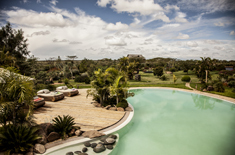 Morning game drive; ﬂy to Laikipia via Nairobi, afternoon game drive; overnight at Segera Retreat. 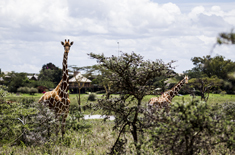 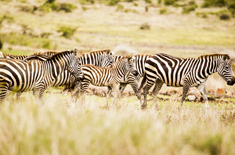 Morning and afternoon game drives on the Laikipia Plateau in search of elephants, reticulated giraffe, Grevy’s zebra and other game; overnight at Segera Retreat. 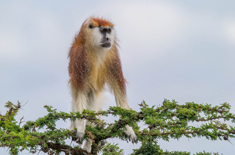 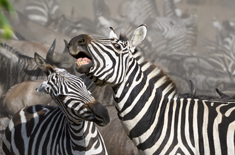 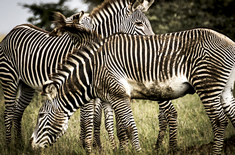 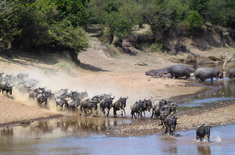 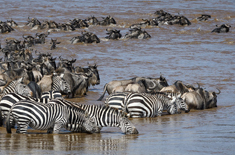 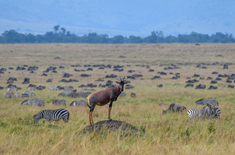 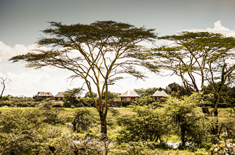 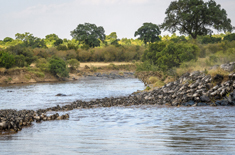 Morning and afternoon game drives including an excursion to the neighbouring community; overnight at Segera Retreat. 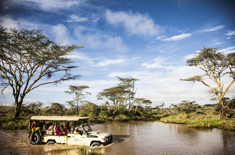 Morning game drive before return ﬂight to Nairobi for onward arrangements.